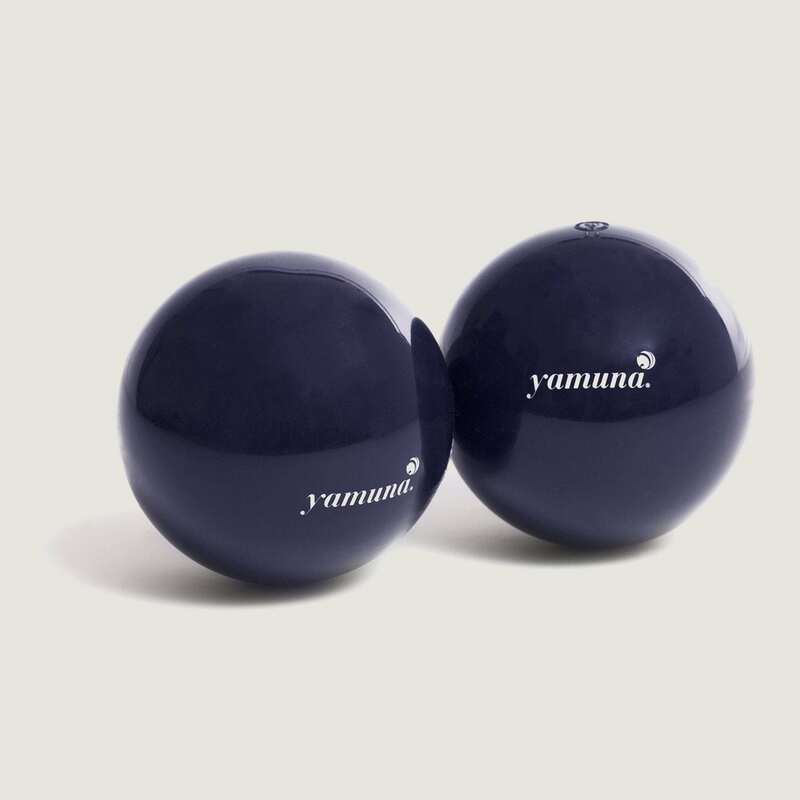 The blue balls are intended for advanced Yamuna Body Rolling Practitioners. They are also used for the ‘in bed’ work. The blue balls are intended only for advanced Yamuna Body Rolling Practitioners. They are slightly smaller then the black balls and have the same consistency as the silver ball. They are also used for the ‘in bed’ work.